To continue the efforts to align with sustainable practices, Apple Valley is excited to announce the addition of Conserva Irrigation which focuses on water conservation using proper technology to ensure a healthy and lush landscape. Having a field of lush greenery can enhance the appearance of your home or make a business look more inviting. 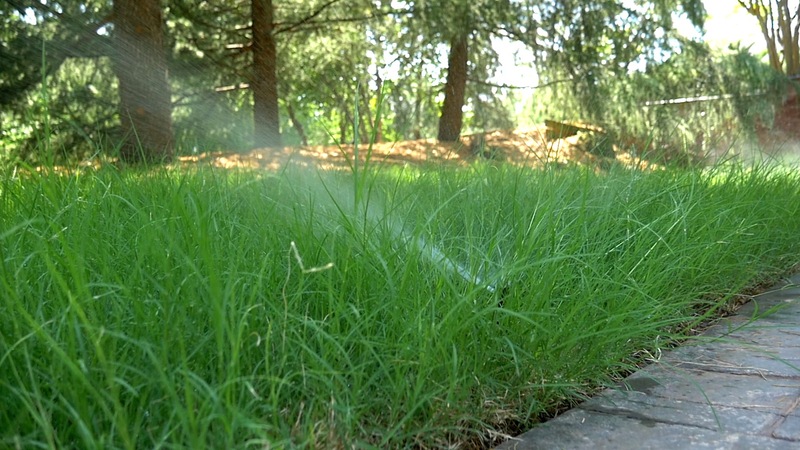 However, maintaining a lawn or landscaping in Oklahoma’s hot and dry climate during the summer can result in wasting gallons of water. You can avoid this hassle by hiring a local landscaping company that specializes in green living. 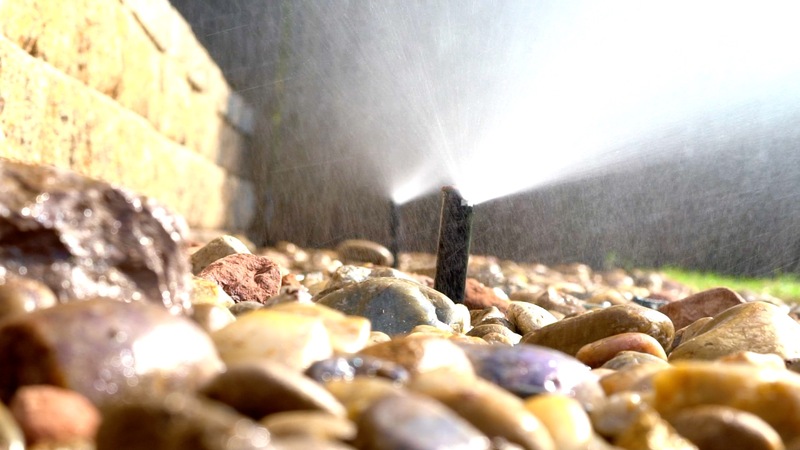 According to the United States Environmental Protection Agency (EPA), 50 percent of the water used outdoors is lost to evaporation, the wind and runoff caused by inadequate irrigation methods. In addition, a faulty automatic irrigation system that is not properly maintained can lead to 25,000 gallons of water wasted a year. A smart sprinkler and irrigation network that conserves can help you use up to 60 percent less water, in which you will save money and the planet! 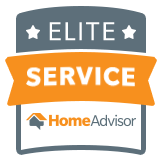 *By having Oklahoma’s local lawn care experts take care of your landscaping requirements, you can have peace of mind in knowing that your grass and shrubs will look great without having to juggle your work schedule or errands between mowing and trimming. At Apple Valley Eco-Landscapes we offer more than water conservation, you will experience how we create pleasant surroundings for your residential or commercial properties. Because our equipment is battery powered, we perform these chores without making a lot of noise or using noxious gas. We also believe in building up your soil by organic means and not using dangerous pesticide. This makes it safe for humans, pets and the overall environment. Our major goals are to make sure that our customers are completely satisfied with our services and to live in harmony with the earth. Are you ready to make your grounds esthetically pleasing with our smart irrigation techniques? If your answer is yes, please visit us online today for a free no obligation quote to find out how we can meet your requirements or call 405-531-9105. Let us take care of your irrigation needs today!